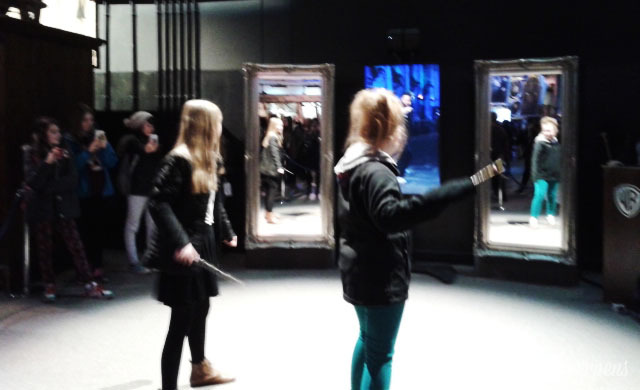 I was introduced to the world of Harry Potter fourteen years ago. 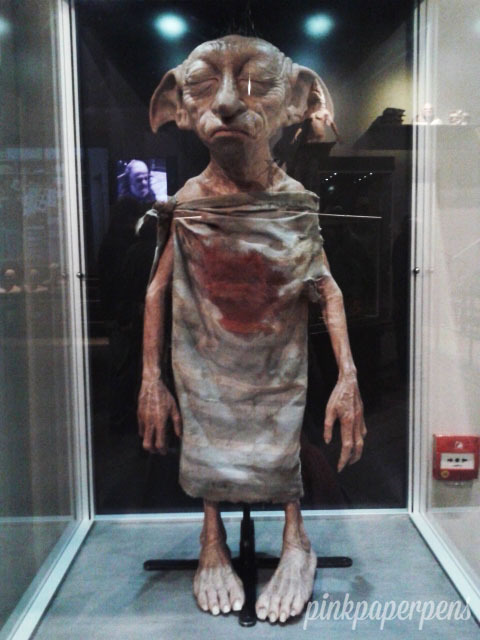 It was a year before the first film came out but during this period, J.K. Rowling was already able to pen and publish four of the seven books that would create a pop culture lasting for as long as The Boy Who Lived lives on in the hearts of its millions of moved fans. I remember spending that summer sleeping really late because my sisters and I were sharing the four thick books and, since I was the youngest (and perhaps the slowest reader), I was only allowed to read after both of them were done with the maximum number of chapters to cover in a day. I knew of course that they were cheating with the chapters. 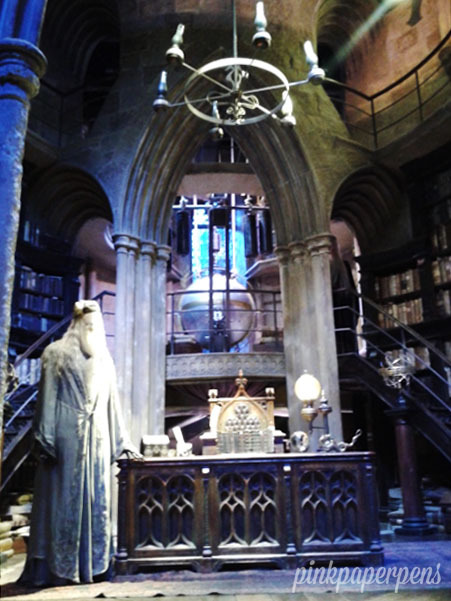 But I also wanted them to just be swiftly done with all the books so I’d have no competition and be free to go back to the pages that made me close my eyes and imagine being in Hogwarts as Harry’s third best friend. That was how I often fell asleep during those summer nights. 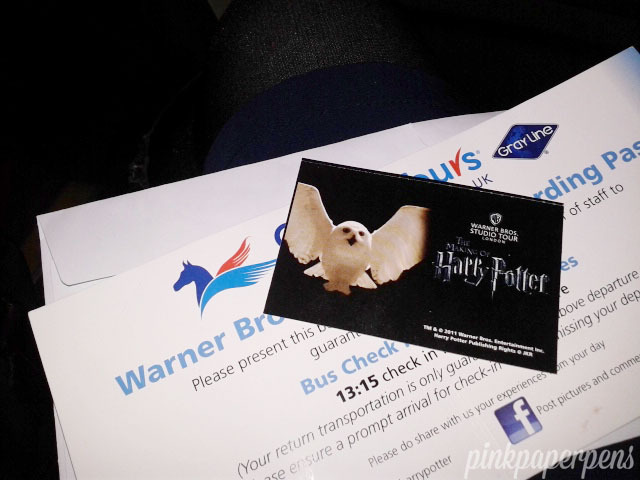 It was therefore a given that, when I headed to London, Warner Bros. 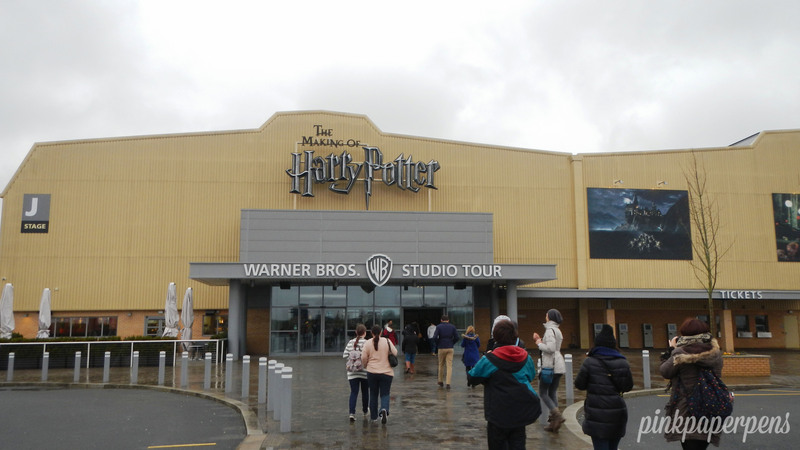 Studio – The Making of Harry Potter would be in my itinerary. It was not an easy trip to plan however, at least not at first. The studio was located 20 miles North-West of London. I didn’t really get how far that was from our place so I showed my sister-in-law its address and she thoughtfully gave me options on how to get there, the best way was by train. We talked about how fun it would be for me to go on a travel adventure alone, but we also considered how my mom would probably freak out by the thought of me being in a foreign land looking out for train signs all by myself. Her paranoia would be of solid basis nonetheless. After all, I am notorious for getting lost inside my university campus, even on my senior year, plus, I have a serious case of astigmatism and I always refuse wearing my glasses or sticking contacts to my eyes. 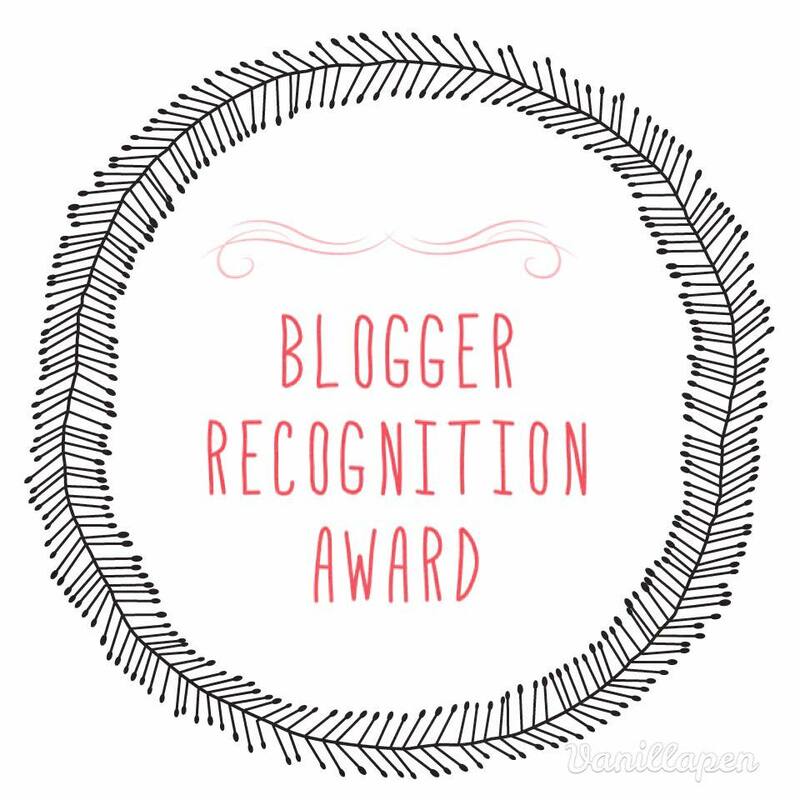 The days went on with me contemplating on whether or not I was determined enough to get lost on my own, but just as soon as I was about to announce my bold decision, I found a great package deal online. 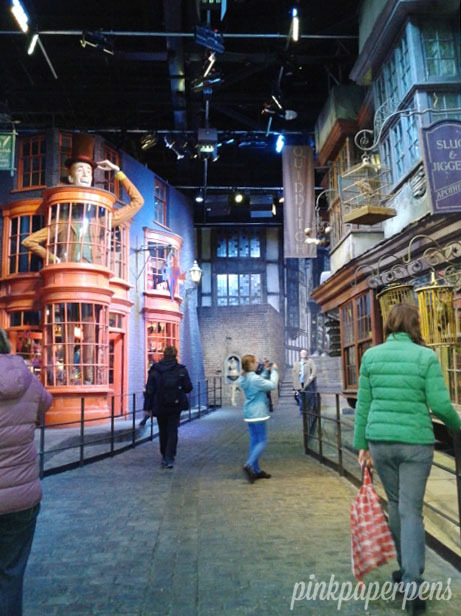 Of course, why have I not thought of package tours before? It was excellent! 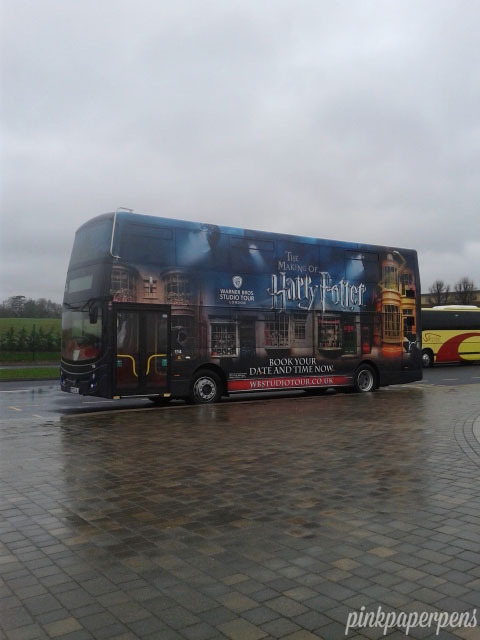 A bus would take me and other HP nerds from Victoria Station (not exactly the station – a lesson I learned the hard way on that cold, cold morning) all the way to Hertfordshire where the studio was. 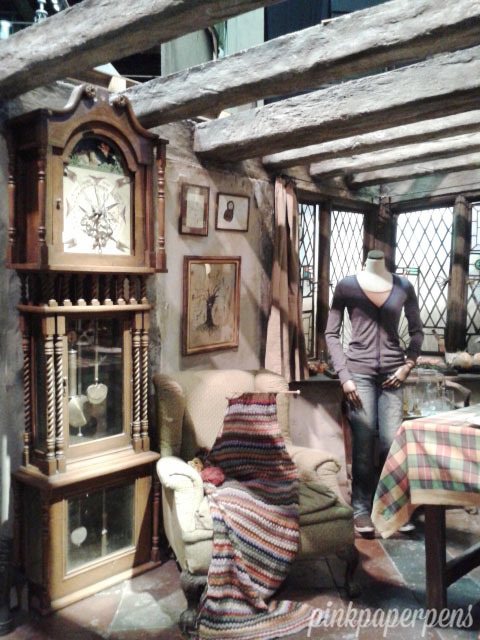 And so, despite the awareness that I was not going to have a lot of pictures with uncanny sets in the background*, I traveled solo to literally enter the enchanting world of Harry Potter. 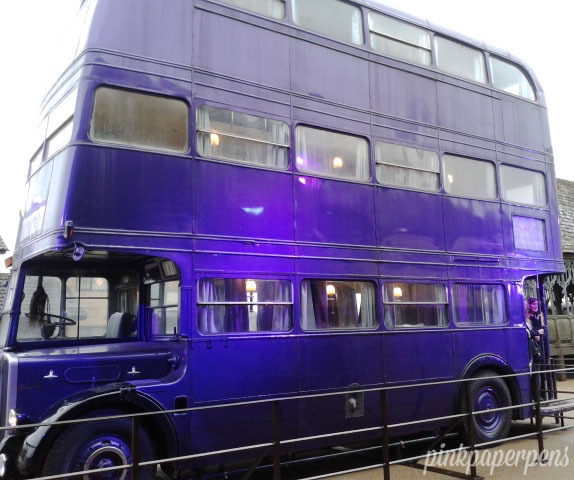 Almost missed this magical bus due to misinterpreting the directions. See? Notorious. The huge sign that told me I was not lost this time. 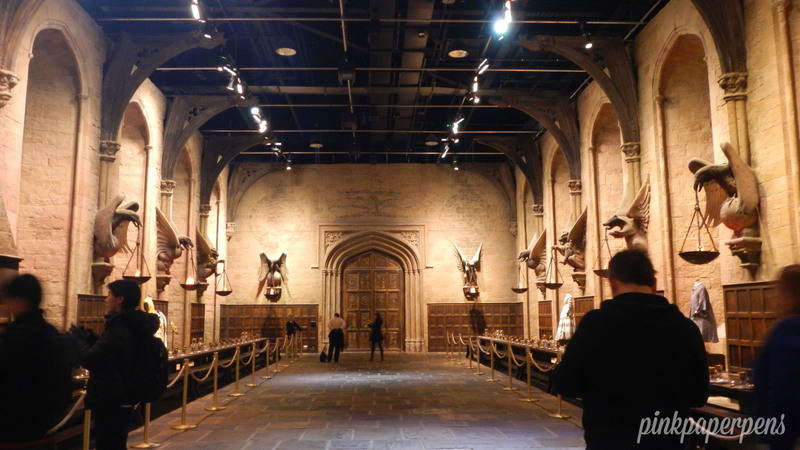 The actual Great Hall sans the grand chandeliers. 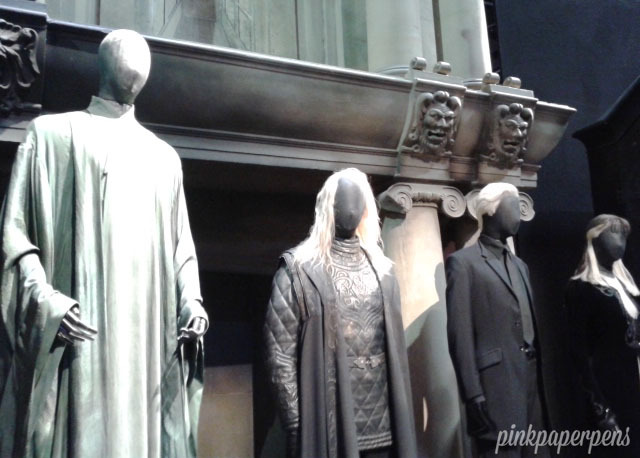 Yule Ball costumes! 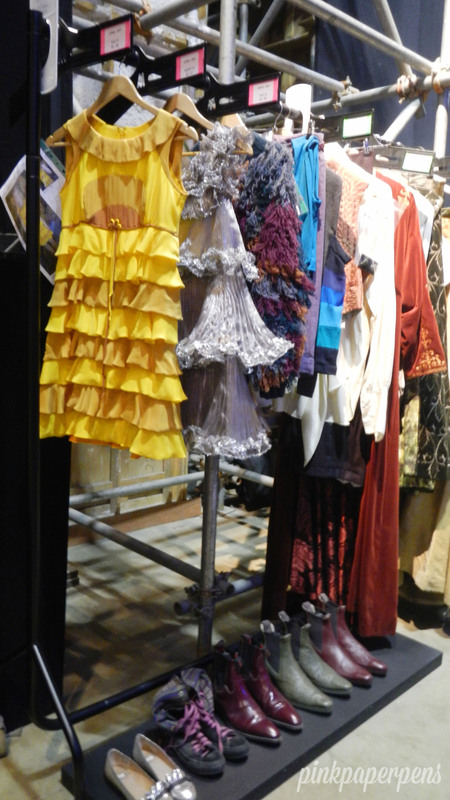 Can you remember who wore that cute yeLLow dress? 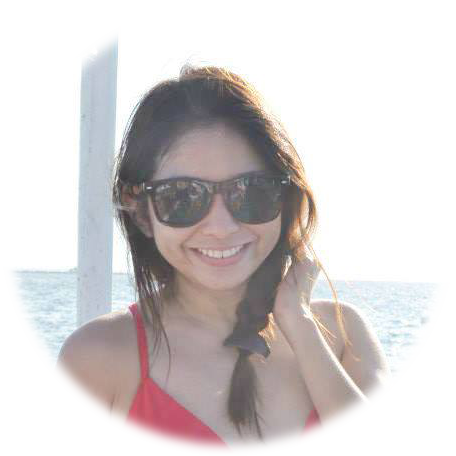 Clue in the Ls. Because I can totally remember who wore these ones! 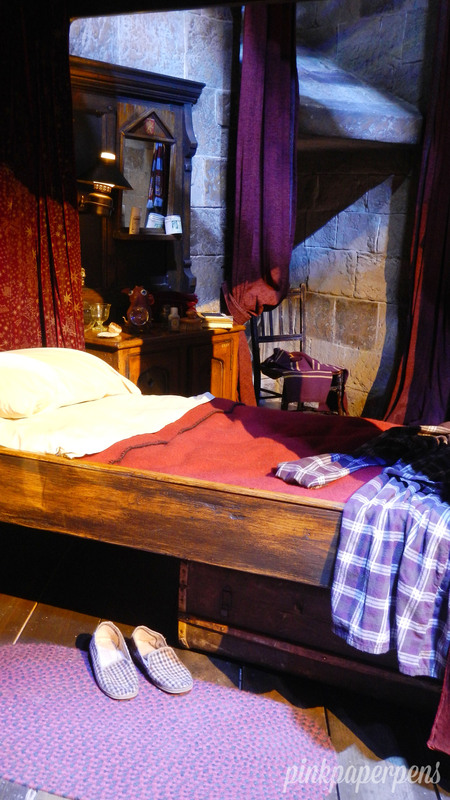 The Gryffindor Boys’ Dormitory had beds that fit well when the actors started the series but as they grew up taller, the beds apparently weren’t that comfortable anymore. 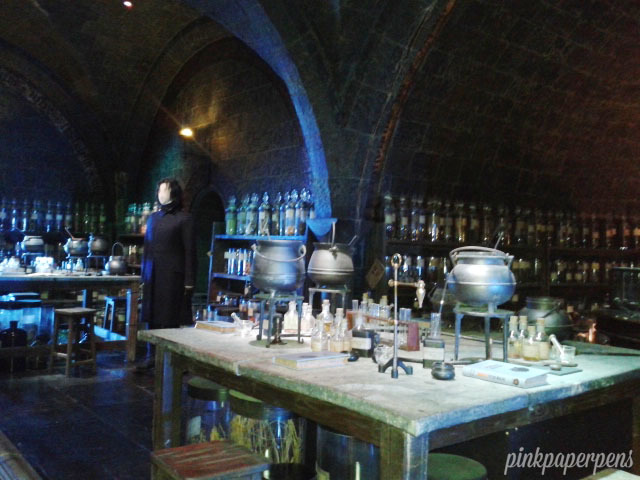 Snape’s office was also used as the set for the Potion Class classroom. 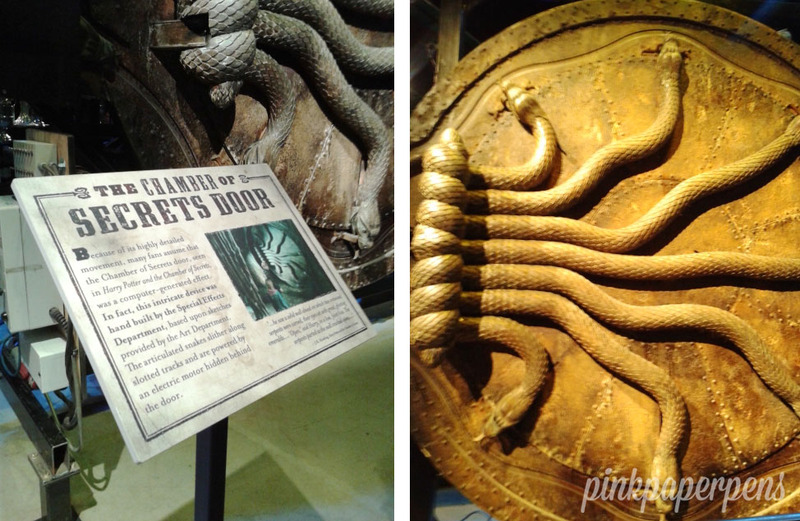 Intricate details at Dumbledore’s Office. 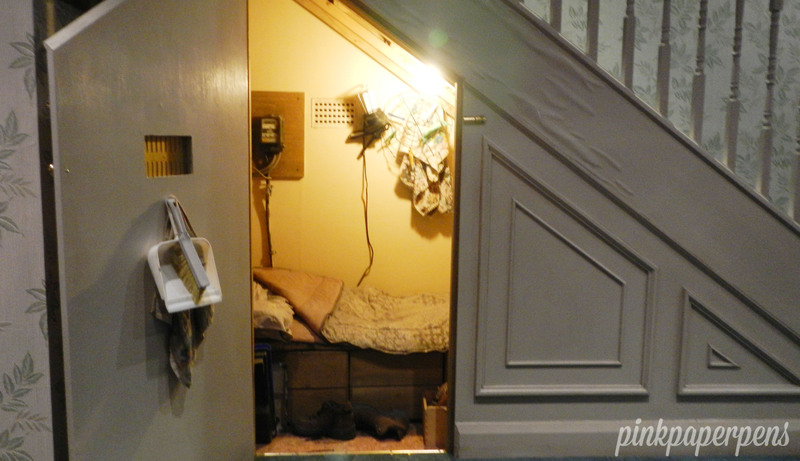 The Burrow had interactive pieces that allowed you to control the appliances, or rather create magic with them! 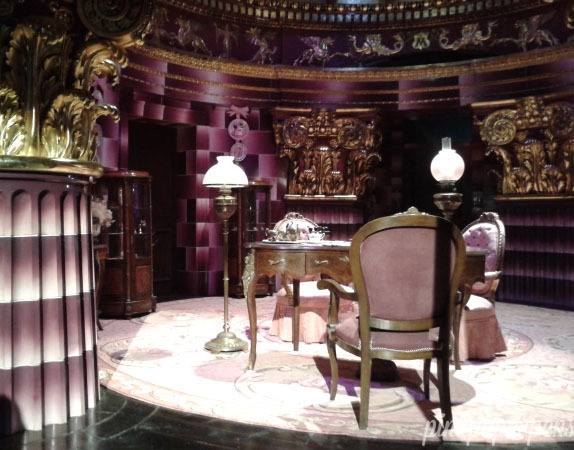 More oohs and aahs at Umbridge’s super pink office. 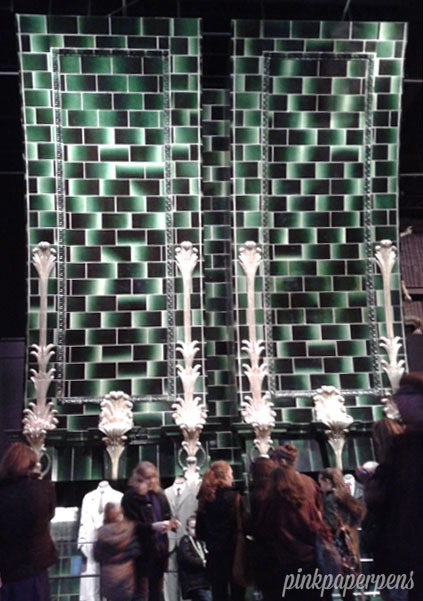 Used my Floo Powder here at the Ministry of Magic Fireplaces! 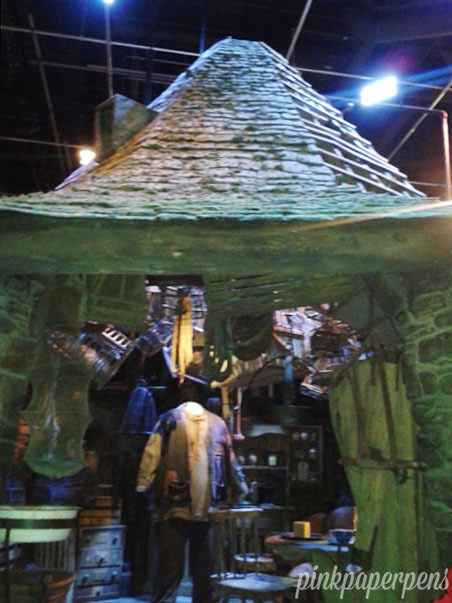 The trick at Hagrid’s Hut was simple: other props were small so the giant would look big. Didn’t need to speak Parseltounge to take a close look at this one. 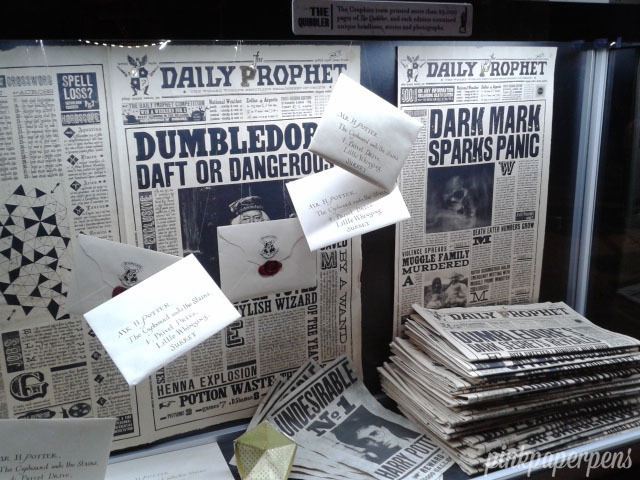 The Golden Snitch along with other memorable tiny props. 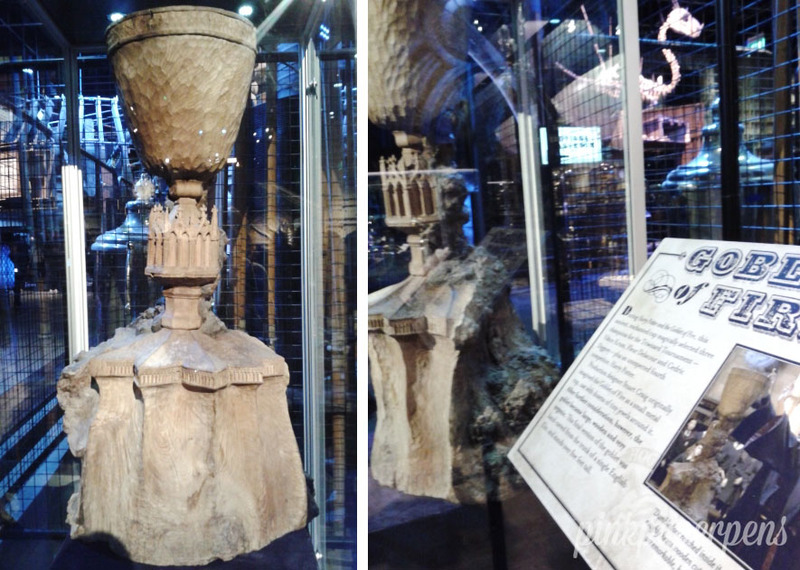 Behold, the Goblet of Fire! 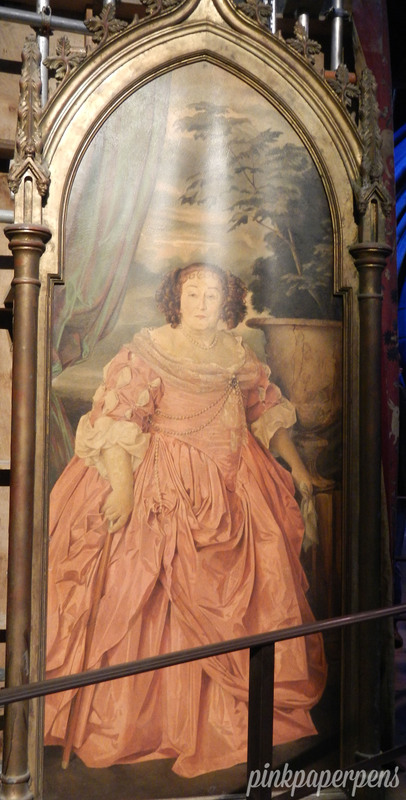 You wouldn’t miss The Fat Lady painting. 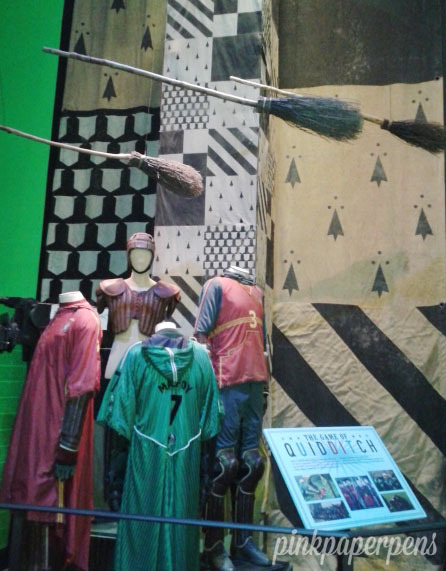 Upclose on how Quidditch was actually shot. 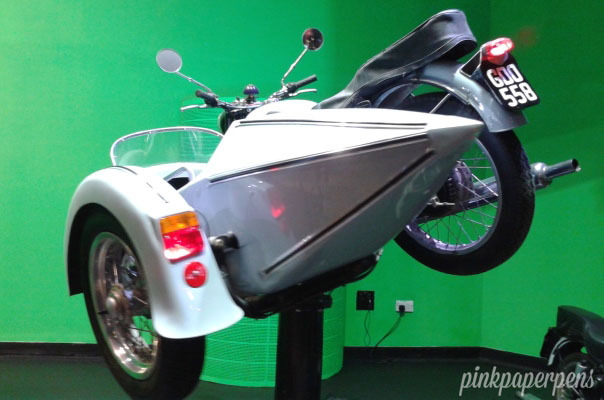 And how Hagrid’s motorbike went flying! There’s an actual training on how to properly swish and flick. Oh what I wouldn’t give to keep a copy of this! 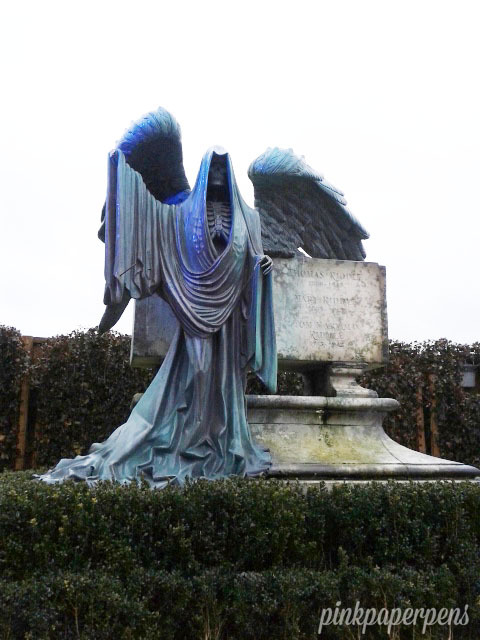 There are also sights to see outdoor, like this creepy Tom Riddle Gravestone. You can get inside No. 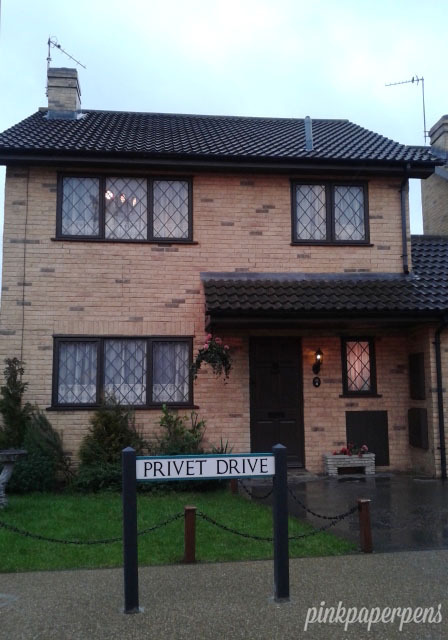 4 Privet Drive through a guided group tour. 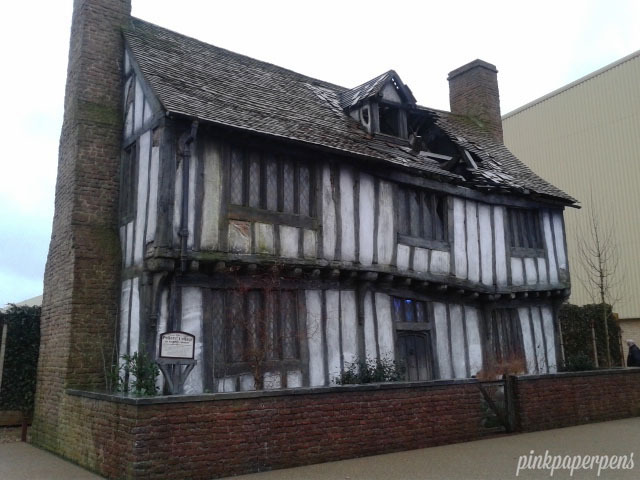 One of the sights that took me long before moving along: The ruined Potter’s house in Godric’s Hollow. Bittersweet. 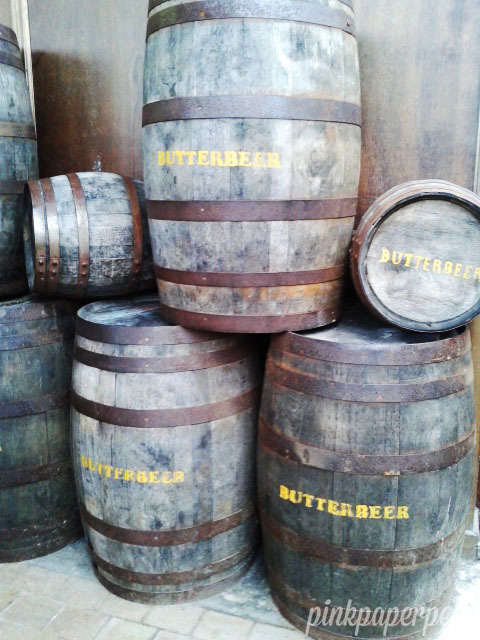 The famous Butterbeer! You can buy a glass too if you’re willing to endure the long queue of kids and teenagers. 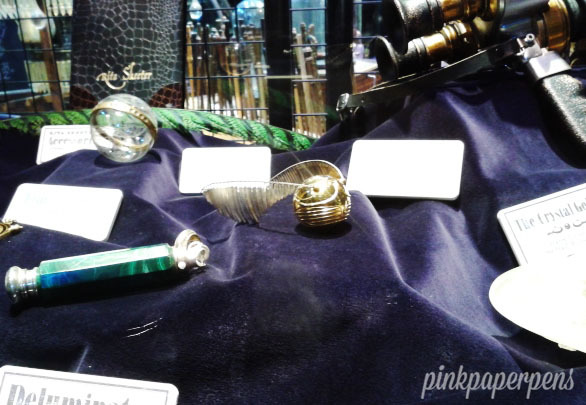 Walk along the Diagon Alley for a little fantasy shopping! 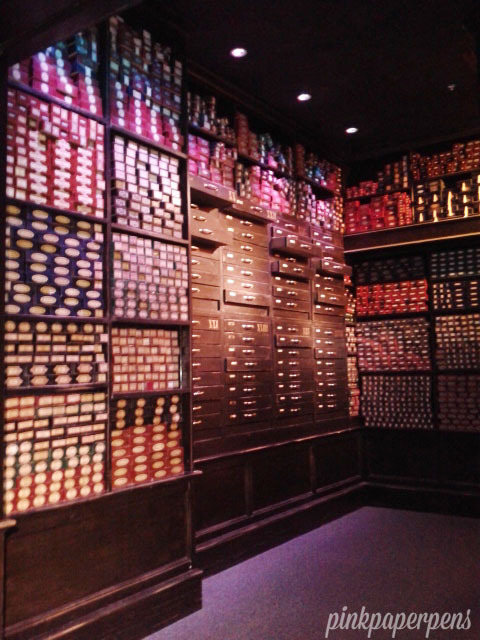 Enter Ollivander’s Wand Shop and see this impressive collection of wands with actual names on each of the thousands of boxes. 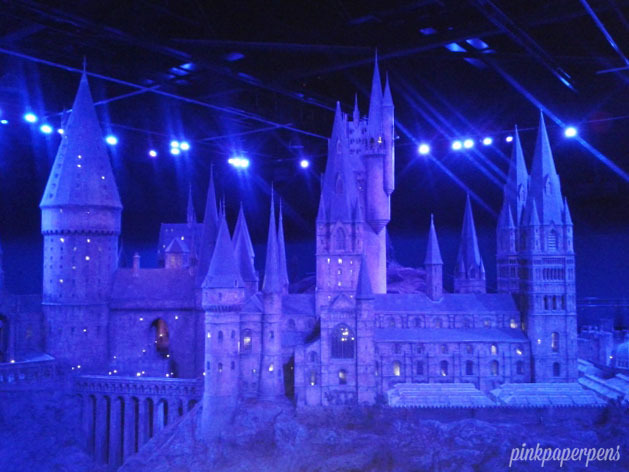 A breathtaking look at a miniature Hogwarts to conclude the lovely tour!